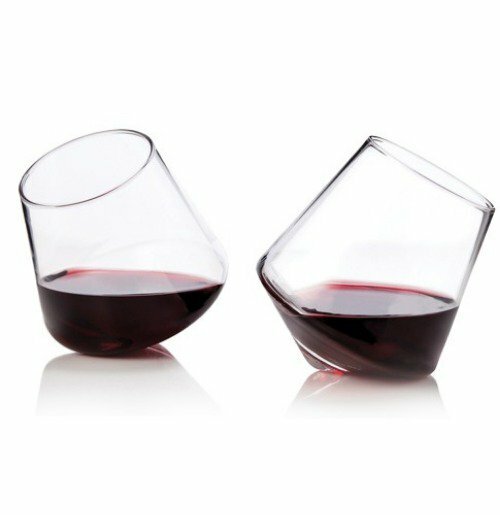 So many types of wine glasses out there-- which do... - PASHpost Inc. 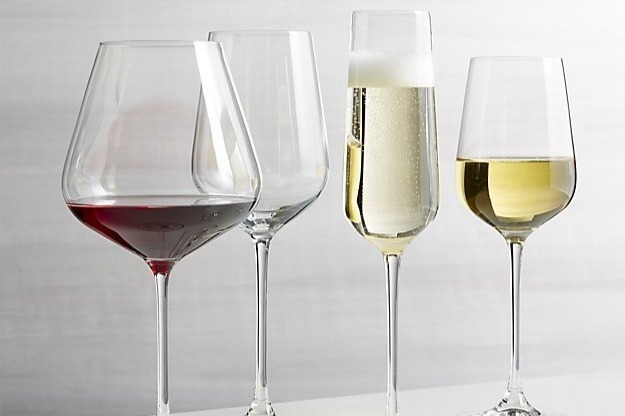 So many types of wine glasses out there-- which do I get? Gosh, I love me some wine. Any of it is good, really, but I prefer white wines like a White Zinfandel. Mmm yum! It's so refreshing after along day, or even in the middle of the day! No judgement! We never had wine glasses in the house, because with two boys and a girl running around, things were always breaking. We tried getting some cheap-o glasses and it just wasn't worth it. Now that I have some extra time, I've been looking into getting a nice set of wine glasses. I like to take my time when I make a decision. 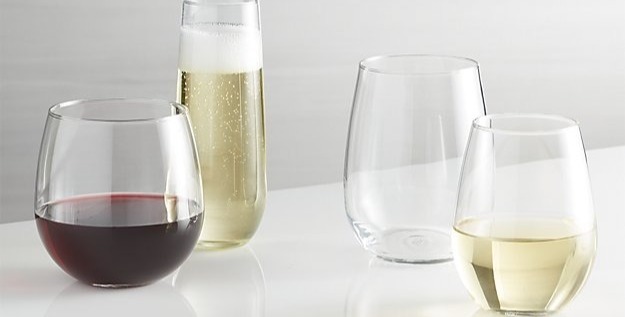 I've found some great sets (pictured below) but I haven't decided on stem or stemless. Glasses with the stem are the most natural to me and make me feel decadent. However, stemless wine glasses seem so new and fun. I know that there are certain glasses for certain types of wine, but I'm not that fancy. I'd like to just drink it! 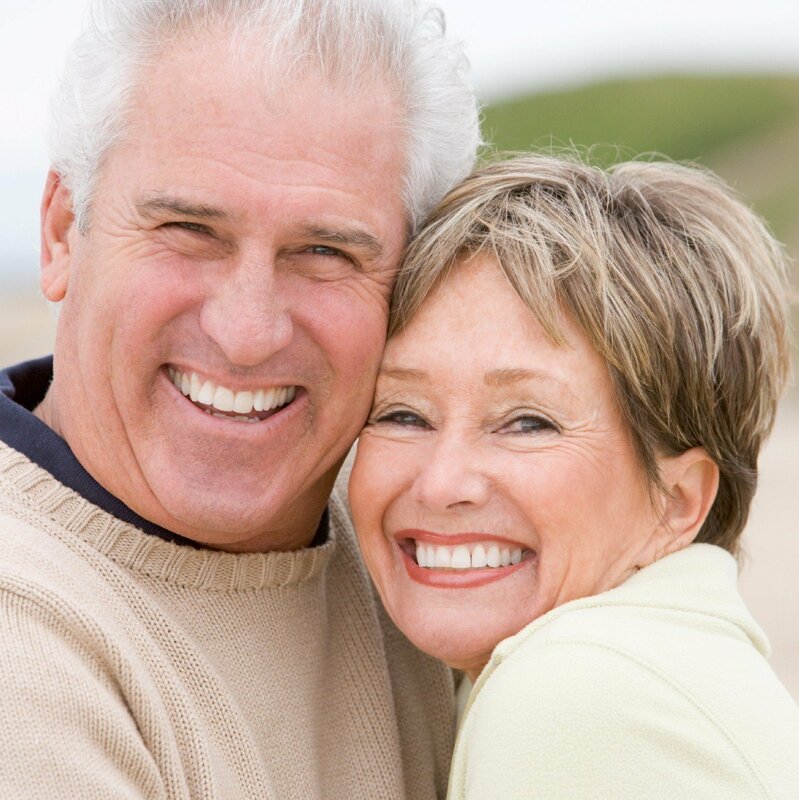 For instance, stemless wine glasses are more for picnics and less formal occasions. This seems the most appropriate for me, but I did hear that holding the glass by the bowl itself can warm the wine and effect it's taste. But again, my palate isn't that refined, so I'm sure I won't notice too much of a difference. Well, I think I've made my decision! Stemless it is. To be honest, I will probably get a set of each. That way, some days I can be relaxed and some days, well, I'll get to feel fancy. Many types of stem glassware.